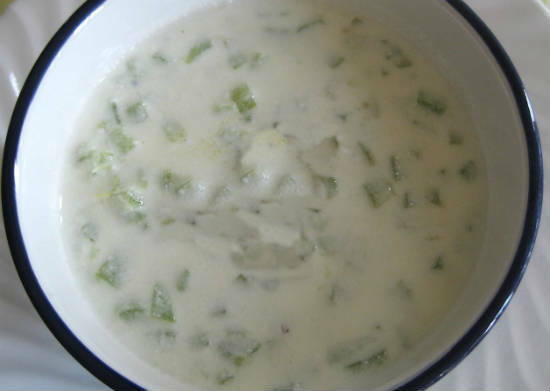 A simple and easy to make raita especially during the hot summer days. Rich in nutrients, this can be served along side rotis, rice or biryani items. 1. Finely chop the onions and snake gourds. 4. Add the green chillies and onions. 6. Add the snake gourd pieces and saute for another minute or two. 7. Add the grated coconut and mix well. 9. 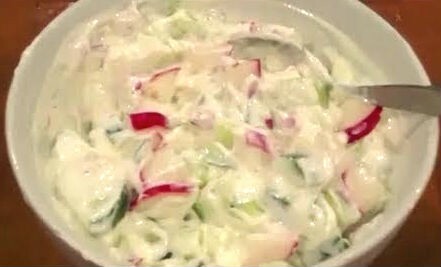 Combine this with the curd in a large bowl. 10. Add salt and stir gently. 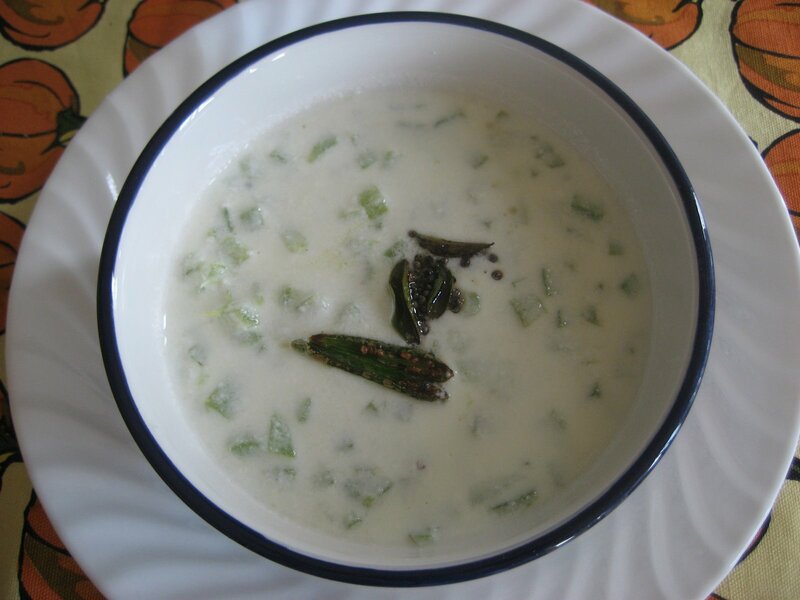 Feel free to comment or share your thoughts on this Pudalangai Raita (Snake Gourd Raita) Recipe from Awesome Cuisine.